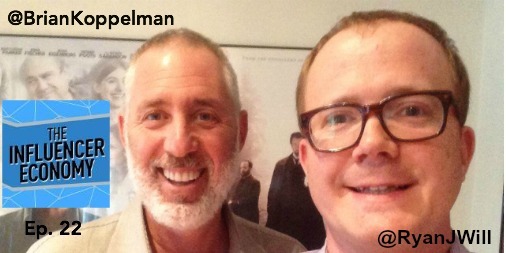 Brian Koppelman joins The Influencer Economy as this week’s guest. Brian is the co-writer of films such as Rounders and Ocean’s Thirteen, as well as the co-director of the Emmy Award winning “30 for 30” film on Jimmy Connors This is What They Want. He’s also a prolific podcaster hosting a show called “The Moment,” a weekly podcast that is part of the Grantland network. Brian is interested in the way people accomplish remarkable things and how they process the big moments in their lives. Brian was invited to talk about his creative process around filmmaking and how he embraces of social media in the digital age. 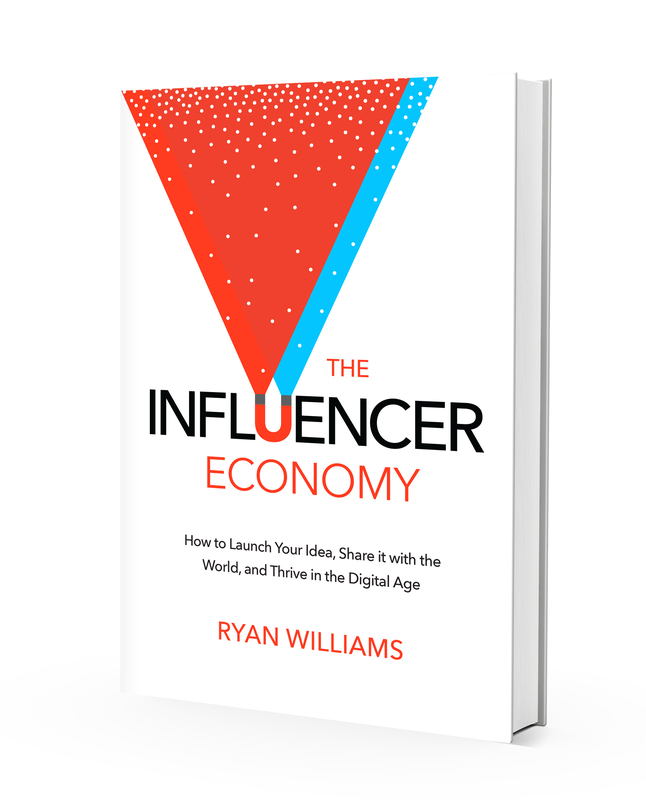 As a creator, he has launched many big ideas online, establishing himself as a defining member of The Influencer Economy. 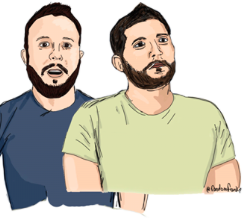 Brian is an avid podcast listener and”loves the intimacy of the conversations .” He talks about how Marc Maron’s WTF inspired him to get into podcasting, how he connected Bill Simmons and Dave Jacoby of Grantland, and how The Moment podcast came to be. He is currently working on a series for Showtime and shooting the pilot in the beginning of next year. The show, titled Billions, is set is the financial industry in New York. He is collaborating with his long time writing/directing partner David Levien and Andrew Ross Sorkin. 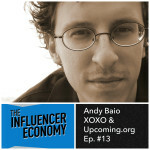 Andy Baio on “Making a Living Doing What You Love, ..
“Playing Video Games to Pay Your Bills, Inside Gaming AS ..